Free Standing. Poplar, Oak, Maple. Single Bar. X-Brace Stable. One height-adjustable ballet bar on one side. Our Long Ballet Bar System has a bar on one side with the ability to adjust the height of the bar so dancers can set the bar to their preferred comfort level. 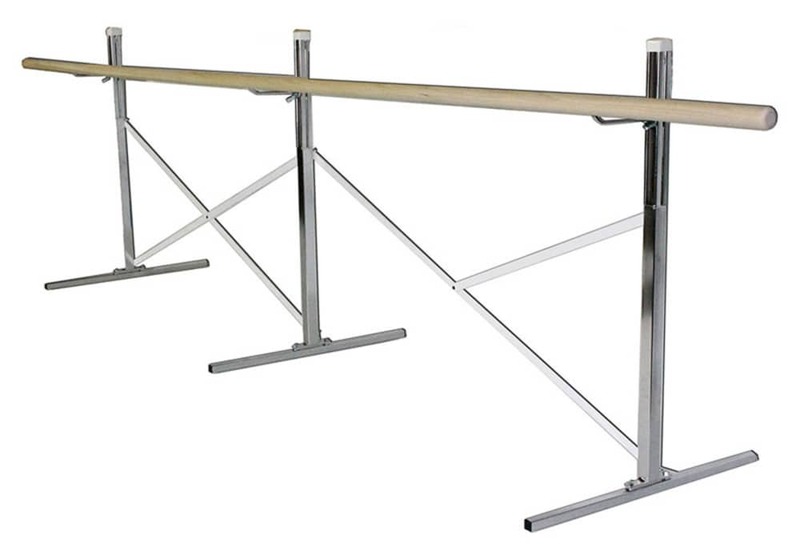 This is a strong, sturdy, durable and easily adjustable freestanding ballet bar. It assembles and disassembles without tools very quickly and can be transported in even a small car. 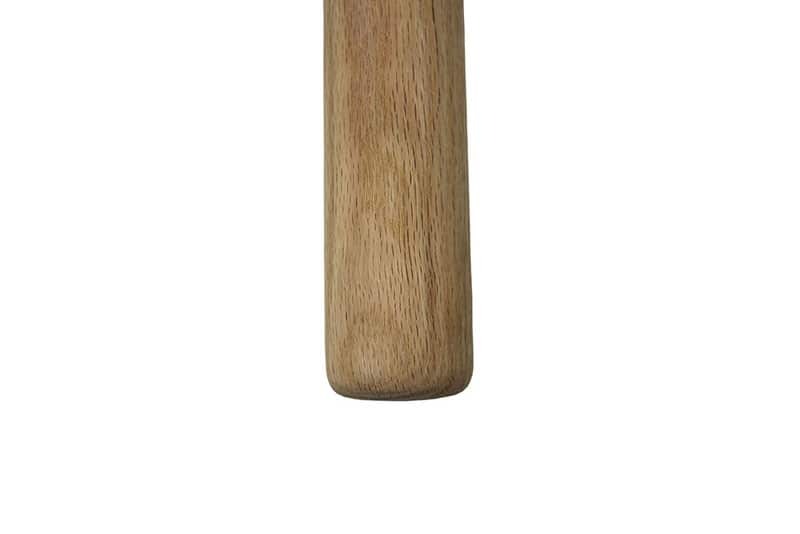 Ideal as a studio ballet bar or for home use. These dance bars are available in 10', 14' or 16' lengths which require a motor freight (truck) shipping quote. They are also available in custom sizes that require a product cost and shipping quote. Available in 3 wood species. All three are fairly light in color. 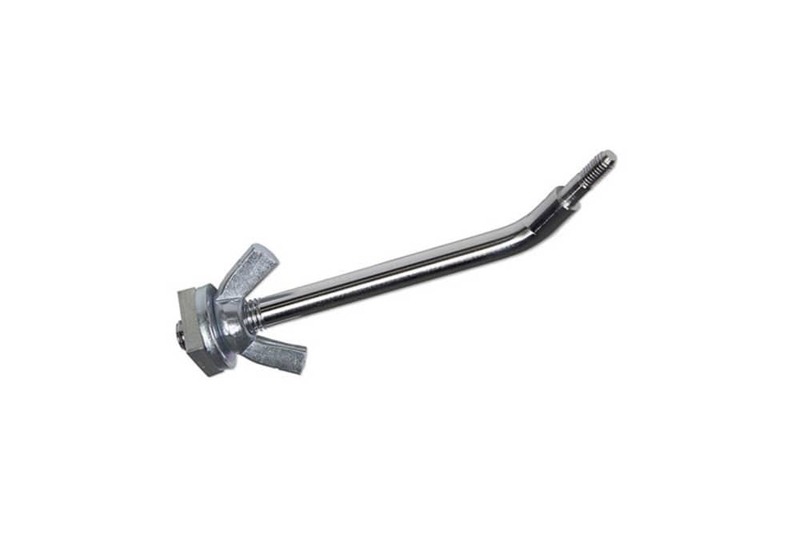 One bar that can be installed on either side and can be height adjusted. 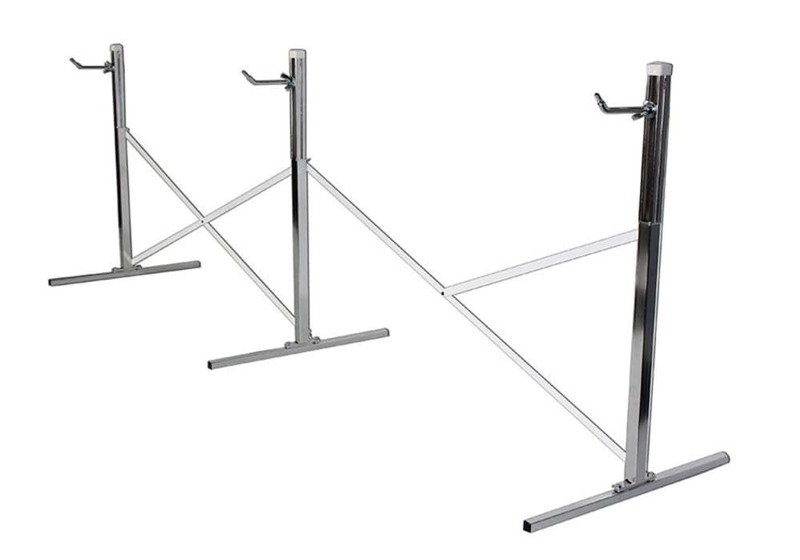 We also offer 4', 6', or 8' standard length, free standing barres.